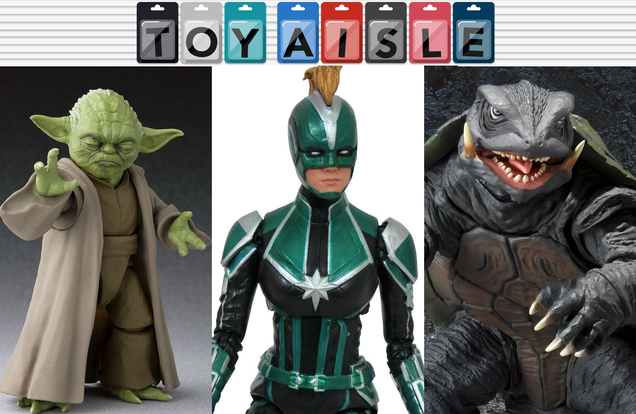 Welcome back to Toy Aisle, io9's regular roundup of all things good and merch-based. This week, celebrate Captain Marvel’s arrival with another cool action figure, Figuarts shows off some cool new toys both big and small, and perhaps the most perfect Katamari Damacy plush ever made. Check it out! 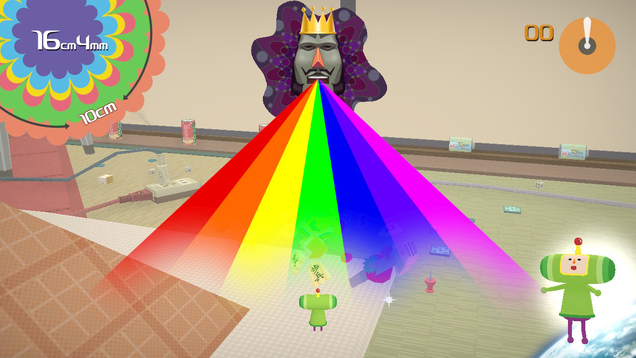 I have never been a victim of the dreaded “motion sickness” while playing a video game, but Katamari Damacy Reroll has put me down for the count twice this week.